Do you have the latest Android Tablet, Smartphone or another Android device, but are frustrated by the lack of expandability options for it, such as the lack of USB input or other peripheral options such as Card reader or memory stick input? 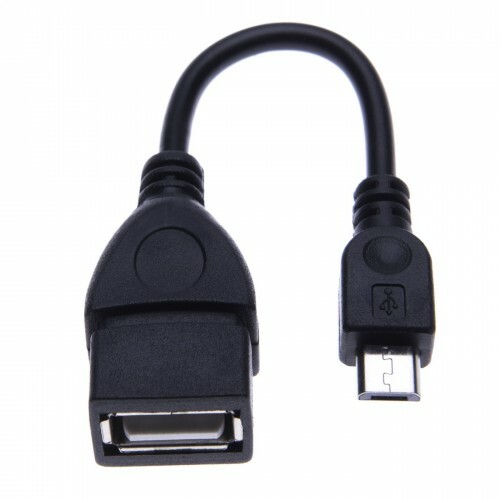 Many Tablet manufacturers, such as Google and its Nexus range of Tablet computers do not feature Card reader functionality or other input ports because they have to keep costs to a minimum. This leads to frustration for users who may need to add, for example, to copy files to the device, add a mouse or keyboard, which of course greatly improves the functionality of all Tablets or Smartphones. 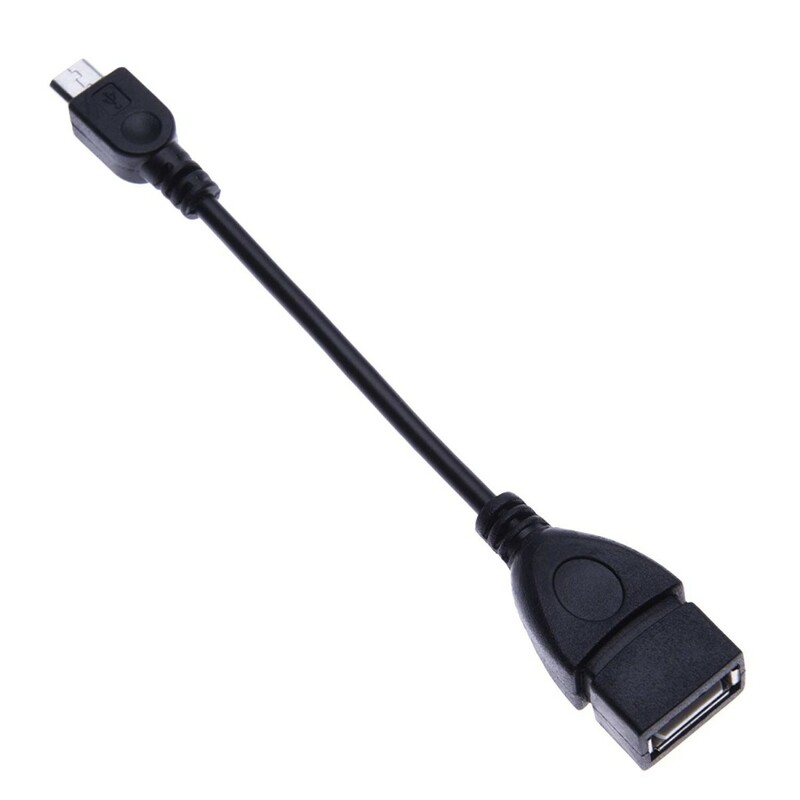 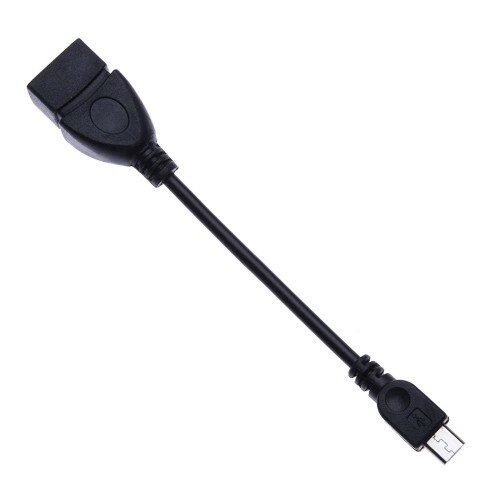 The C-USBF-MI is a breed of totally compatible USB OTG (on the- go) cables which simply plugs into any vacant micro-USB port and adds an immediate USB2.0 port, allowing connection of any compatible USB devices, without the need for any messy driver installs! Add a totally new way to connect your existing USB mice, keyboards, Card readers and most other USB devices that you may have and gain a new experience for your Tablet or Smartphone - in an instant!